You may experience immense anxiety, depression, weakness and helplessness after your treatment but you must be happy and thankful to have survived at first hand. Following are some tips and techniques to cope with post treatment stress. 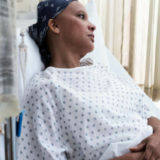 Most women have surgery as part of their treatment. The first time you look at your body after the operation can be difficult. The area is likely to be bruised and swollen, but this will improve over time. You may be able to look at your scar before you leave hospital. Some women prefer to do this alone or with a nurse. Others like to have a partner, friend or family member with them. Whatever you decide, try not to leave it too long before you look as the delay may make it more difficult. First, it may help to look at yourself in a full-length mirror fully clothed and pick out three things you really like about yourself. After that, try the exercise in lingerie or underwear. What makes you feel awkward or uncomfortable. Look at and touch your scars or breast reconstruction so that you get used to how this now feels. The more often you look at and feel your body, the less different it will seem. Radiation therapy affects the skin in much the way sunburn does, causing redness, itchiness, soreness, blistering, or peeling. Exposing the skin to the air will help any weepy sores to heal more quickly. The breast skin may also become shiny or darker than normal. And sensation in the breast can change, becoming more or less sensitive than normal. Many women find that during radiation treatment, loose, lightweight tops are more comfortable to wear than traditional bras. Fatigue is another effect of radiation, especially after treatment has gone on for a few weeks. Poor wound healing at the surgery site may also be a problem if radiation is performed too close to the time of breast cancer surgery. 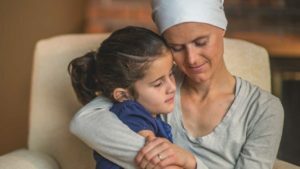 The immune-stimulating drugs used in biological therapy can ease side effects and boost your body’s ability to fight the cancer during or after chemotherapy treatment. 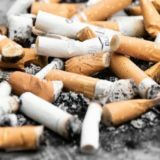 However, these same drugs carry potential side effects of their own including pain in the legs, chest, or back; skin rashes or swelling at the place where the injections were given; flu-like symptoms, such as fever, chills, and fatigue; digestive tract problems; and possible allergic reactions. 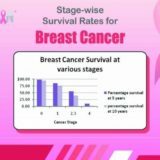 Hormone therapy drugs have unique side effects related to the hormone-blocking effect that makes them effective against breast cancer. Possible problems resemble menopause and may include hot flashes, nausea, vaginal spotting, itching, discharge, or dryness. Tamoxifen in particular is linked to an increased risk for cancer of the uterus (endometrial cancer), as well as stroke and blood clots in the legs (deep-vein thrombosis). The benefits of any form of hormone therapy may outweigh the risks for you; ask your doctor to help you decide. After treatment is over, you, your family, and friends might expect you to go right back to “normal.” But this is easier said than done. All the physical and emotional changes, like fatigue, hot flashes, fear of recurrence, and most of all issues about self-image, as well as issues related to daily activities, career and relationships may be making your life difficult. The breasts are a profound source of female self-image. 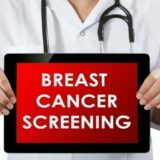 Cancer of the breast may seriously affect a woman’s perception of her identity, and breast loss can be very psychologically damaging. About 30% of women with the disease suffer from prolonged anxiety and depression, which are natural responses to the loss of a breast or fear of the disease. Women who fail to adjust often have other life crises such as divorce or unemployment. These psychological problems can be helped by referral to a psychiatrist (specialist in mental illness), who may recommend psychotherapy or medications to aid recovery. 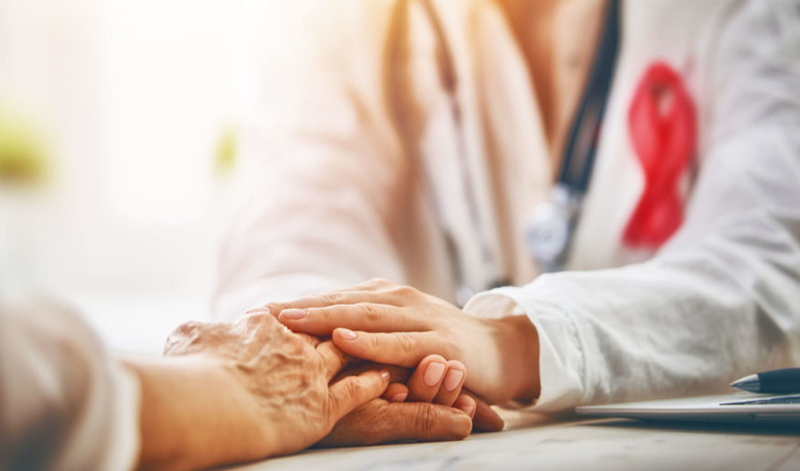 The decision to use a prosthesis or to undergo breast reconstruction usually is based on the woman’s own body image, family back ground, moral and economical support from family. 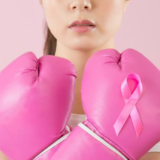 Other key factors include her level of physical activity, style of clothing, and her willingness to reveal the diagnosis of breast cancer to others. The majority of women can return to normal life. Menopausal symptoms are a common result of treatments for breast cancer. This is because treatments can either stop the effectiveness of female hormones or stop their production altogether. Putting on weight can affect how you feel about your body and leave you with low self-esteem. However, some simple changes to the way you eat and exercise can help you lose weight and keep it off. Hair loss is almost always temporary and hair usually start to grow back once chemotherapy has finished, sometimes sooner.